If crypto assets really are the ‘Wild West’, how should they be regulated? 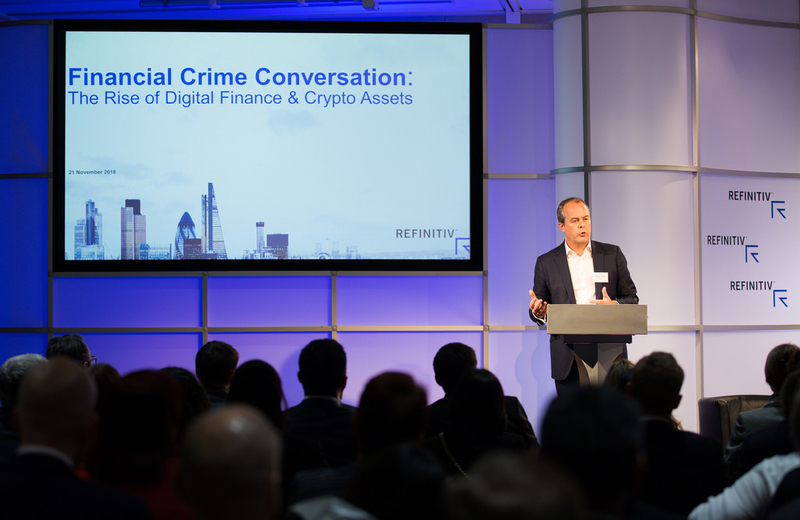 Our Financial Crime Conversation heard from leading experts on money laundering and the drive for tighter controls, as well as gauged the views of a 700-strong audience. 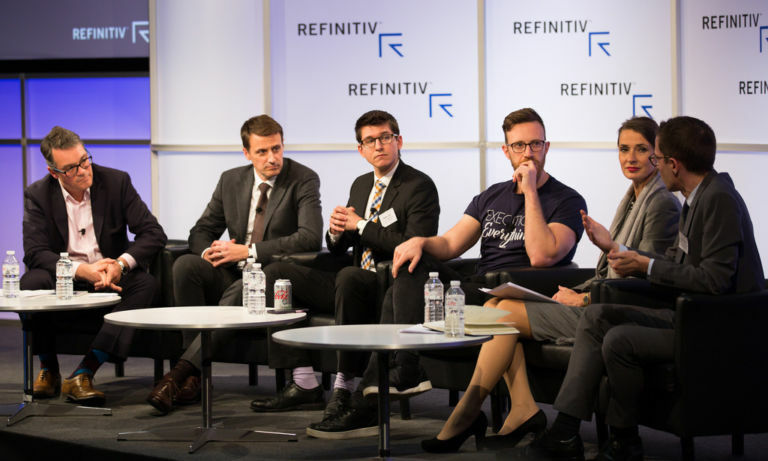 Refinitiv and the Coalition to Fight Financial Crime recently assembled a panel of experts to discuss the rise of digital finance and crypto assets. Regulation and control of crypto assets is seen as a positive development if it helps towards creating a more mature market. Polls involving the 700-strong audience suggest more work is needed when it comes to articulating both the risks and benefits of crypto assets. It’s been called the ‘Wild West’, with governments around the world pressing for more regulation and control of crypto assets in order to protect investors and prevent money laundering. 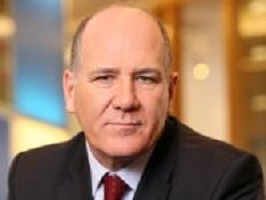 The calls for more control and improved transparency are largely a reaction to the opaque nature of virtual assets and concerns over volatility and security. But there is also an increased focus on anti-money laundering from policymakers which is pushing regulation of the industry to the fore. 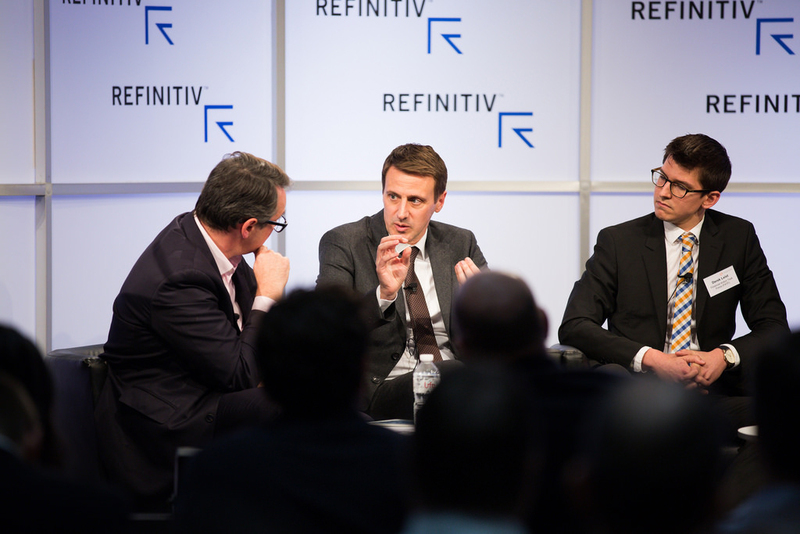 It was with these thoughts in mind that Refinitiv and the Coalition to Fight Financial Crime recently assembled a panel of experts to discuss the rise of digital finance and crypto assets. 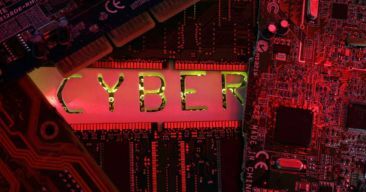 We heard about the hacks that have led to the theft of over US$760 million in crypto this year and been linked to a reported surge in the laundering of crypto assets. And we discussed developments by a number of countries to create their own crypto assets in order to circumvent international sanctions regimes. 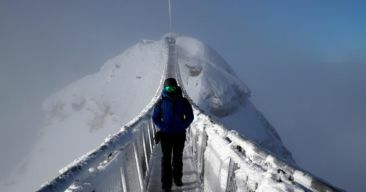 Meanwhile, few banks are willing to take on crypto or virtual asset providers as clients due to the perceived risks. At the same time, money laundering is increasingly at the top of the agenda for policymakers around the world. New anti-money laundering legislation continues to emerge in practically every major jurisdiction, extending well beyond the banking sector and into the crypto asset world. 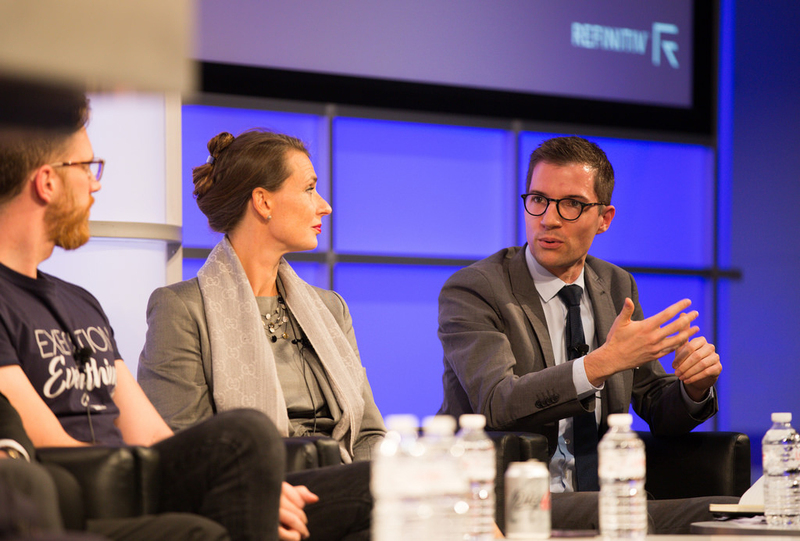 The panel for this event featured a selection of experts from across industry, including Europol, FATF, RUSI, as well as Global Digital Finance and Refinitiv. They shared their views on the regulatory, legal and commercial impact of crypto assets. Are cryptos a financial crime risk? Thanks to the use of instant polling technology, we were able to put a series of questions to our live audience. Do you think crypto assets pose a financial crime risk? Would you support a ban on anonymity for crypto assets? Should crypto assets be treated like traditional assets? What do you think is the major barrier to effective regulation of crypto assets for AML/CTF? 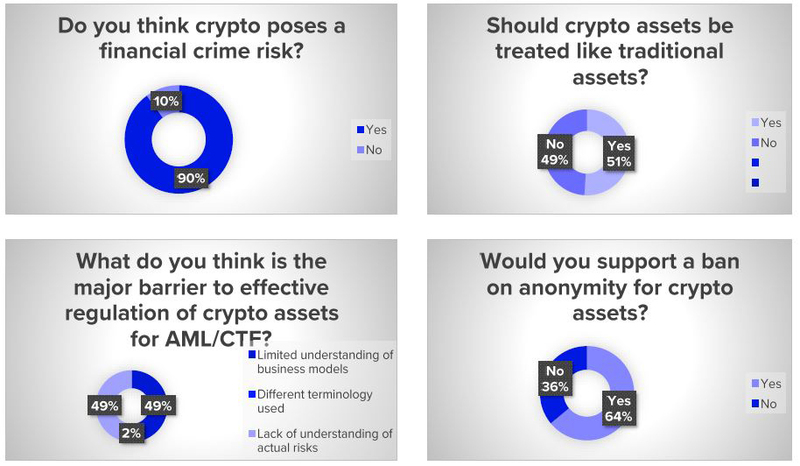 The results of the poll show the majority of our audience supported a ban on anonymity and an overwhelming number thought that crypto assets pose a financial crime risk. These views are consistent with efforts from law enforcement agencies to combat the illicit use of virtual currencies and to improve the tracing and attribution of digital coins. It was clear from our panel, however, that the debate around privacy and data protection will continue to be a feature of the crypto world. Less clear was our audience’s position on the treatment of crypto as an asset class, as well as which barriers stood in the way of effective regulation. On these questions our audience was divided. This may tell us that more work needs to be done when it comes to articulating both the risks and benefits of crypto assets. It may also reflect the patchwork of regulation introduced around the world in response to the rise of crypto assets. 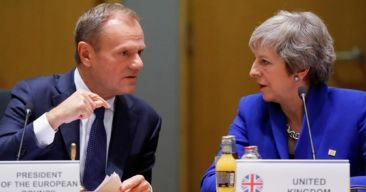 In response to this situation we heard how the G20 has called upon the Financial Action Task Force (FATF), the international standard setter, to create a global set of standards. This is a sensible move as there is much we can learn from the experience of regulating traditional financial services. According to FATF, we are likely to see these recommendations made public in June next year. 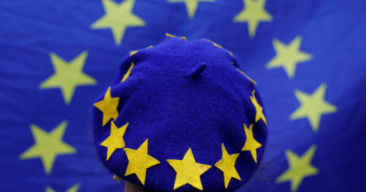 Tighter regulation was also presented in a positive light during the panel discussion. 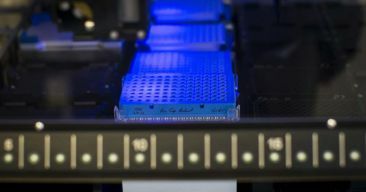 If it does no harm to the ongoing innovation, then it can be viewed as a move towards creating a more mature market. Indeed, crypto businesses are already implementing proven KYC processes in an effort to build more trust with investors and financial institutions. Crypto assets have been hailed as both a solution to financial inclusion and the key to the democratisation of finance. We have seen startups emerge that offer frictionless payment services and promise secure, scalable and feeless transaction settlements. These are forces for positive change in the financial industry and beyond. 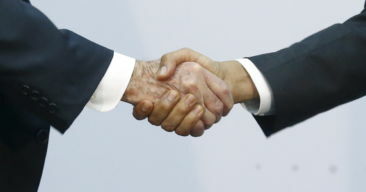 As the dust settles on our event, it is clear that the cross-industry dialogue it fostered must continue. We need more innovative solutions in the fight against financial crime and the crypto world must have a role to play in these efforts. We offer the tools to help you avoid the associated reputational and financial damage. Join the conversation: #FightFinancialCrime. Apr 9, 2019 • Charles H.